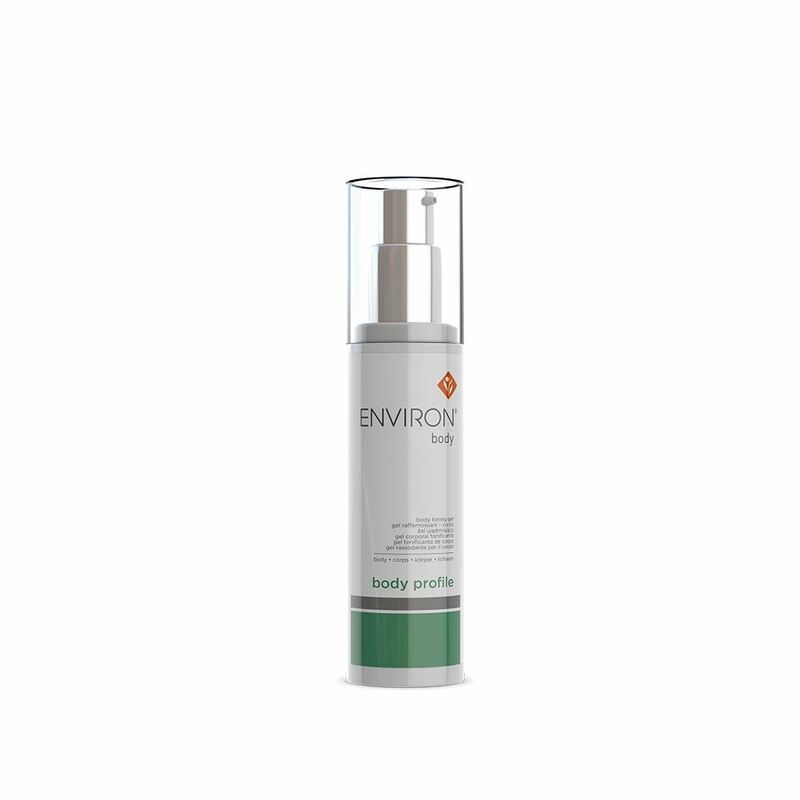 TONE THE SKIN | iiaa Ltd | The UK and Ireland distributor of Environ Skincare, jane iredale makeup and Advanced Nutrition Programme. This Body Range is scientifically formulated with a combination of vitamins, antioxidants and moisturisers that work together to enhance skin's overall appearance. Reduces cellulite and tones the skin, leaving it firm and supple.